The next time you are searching for movies on The Internet Movie Database, more commonly known as IMDb, you may notice a new movie rating – an F. This doesn’t mean the movie is a box office bomb or that it belongs at the top of Rotten Tomatoes. It’s a new classification that means that the film was either directed or written by a woman - or passes the Bechdel-Wallace test (a scene featuring at least two women talking to each other about something other than a man). “The F-Rating is a great way to highlight women on screen and behind the camera,” IMDb founder and CEO Col Needham said. 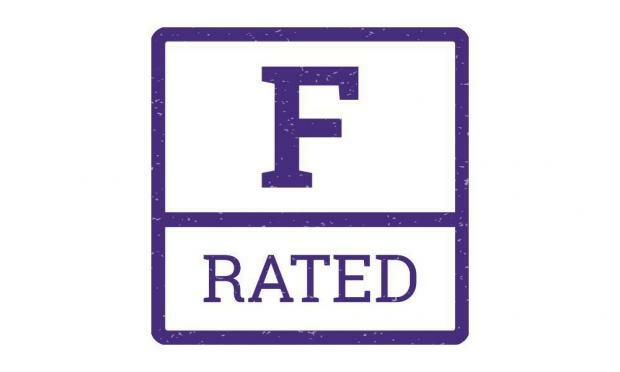 Invented by Bath Film Festival director Holly Tarquini in 2014, the F-rating has since been picked up by more than 40 cinemas and festivals across the UK. 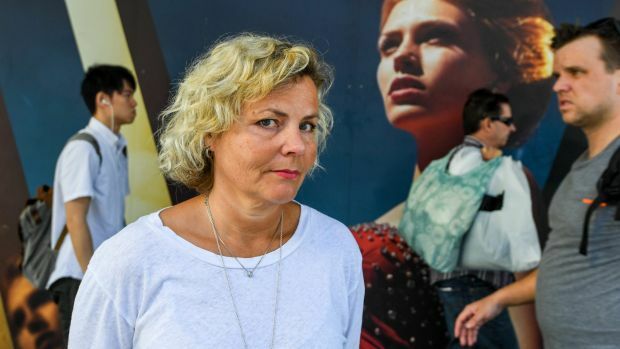 More than 21,000 films have already been rated, but while it’s a step in the right direction to recognize the works of women writers, directors and actors, the use of the letter “F” is leaving some directors shaking their heads. “That's a tough one,” said director Sasha Gordon, who has won multiple film festival awards for her feature film It Had to be You. 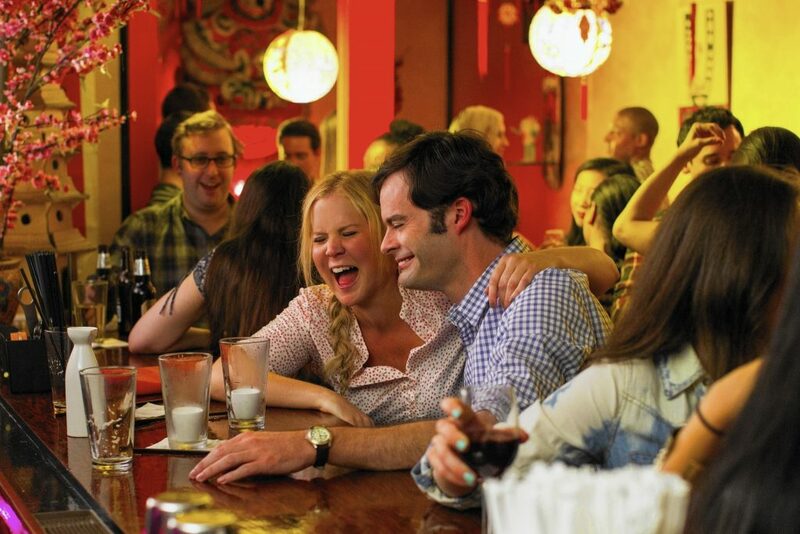 “I remember seeing an interview with Amy Schumer after Trainwreck where she talked about resenting interviewers calling the movie a ‘female’ comedy and asking her questions that centered on her gender. I would say I probably fall into that camp. When I'm writing, though, of course my point of view is informed by my gender. I like to think that I'm writing for everyone, so I don't know that I'd personally want my work labeled with an ‘F’. According to Tarquini, the response has been swift. 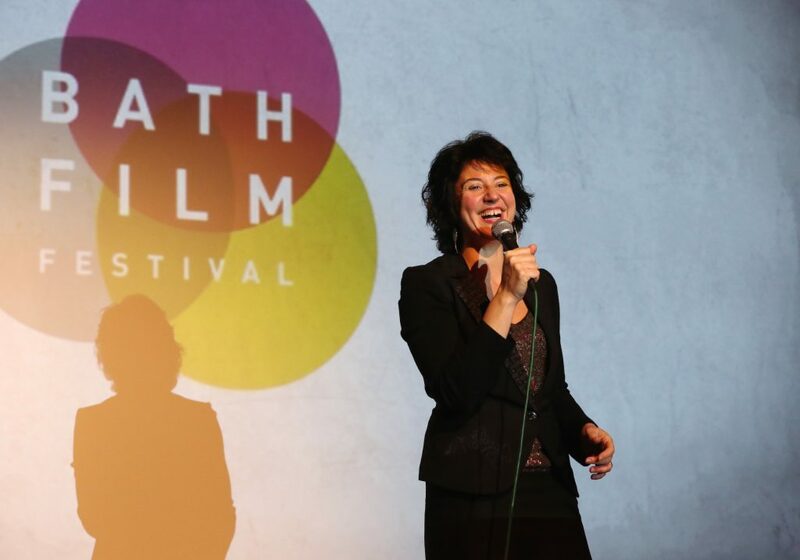 “There have been dozens of film festivals and cinemas that adopted it and I get emails everyday from people who are interested in using it in their film festival. Tarquini said that the negative feedback on the rating has been mostly in the United States, where it’s believed that the “F” equates to failure. Tarquini understands this concern, but wants artists to focus on what it is supposed to stand for -- female and feminist. What the F-rated strand needs is financial support. 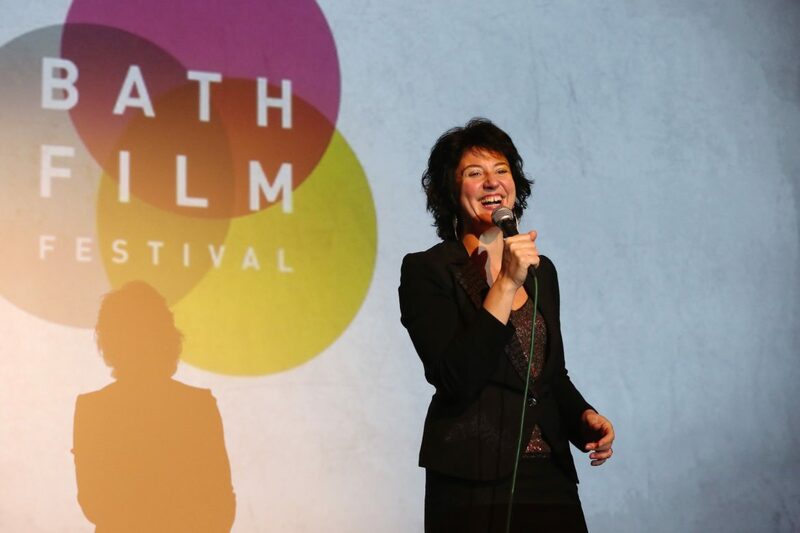 In the Bath Film Festival, the F-rated strand was sponsored by Pukka tea, but going forward, the movement has no financial backing, something Tarquini would like to change. Her goal is to hire a part-timer to work on its promotion. FF2 Media includes reviews of all films written and/or directed by women filmmakers that open in New York City every week, already covering two of the three “Fs” by definition (with reviews always highlighting significant female characters). We already include the A-rating logo on all reviews that pass the Bechdel-Wallace Test. We will be watching the use of the F-rating and the growth of its use closely as we continue to report on the films directed, written and starring women.